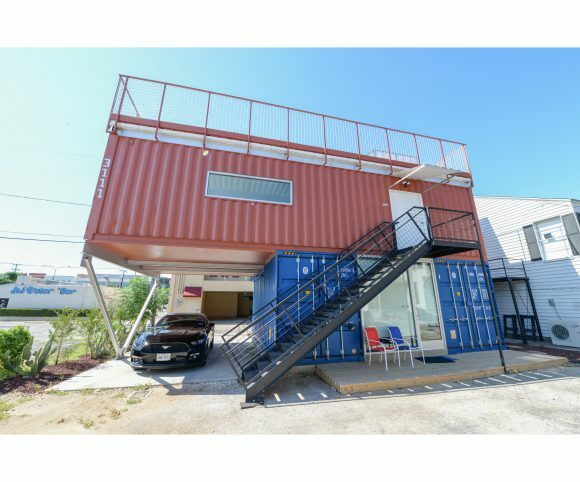 Scope: Two story residential structure created from ISBU shipping containers. The first level unit is 500SF; the second level unit is 800SF with access to a roof deck. 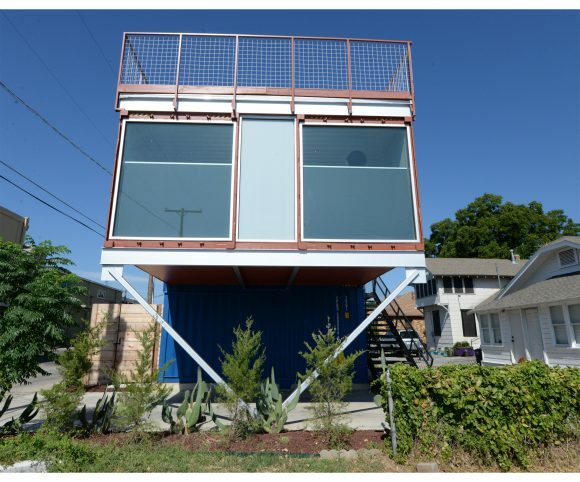 A US patent was issued in 1989 to convert shipping containers into housing. ISBU’s were used in the 1990’s for non-standard makeshift housing during the Persian Gulf War. 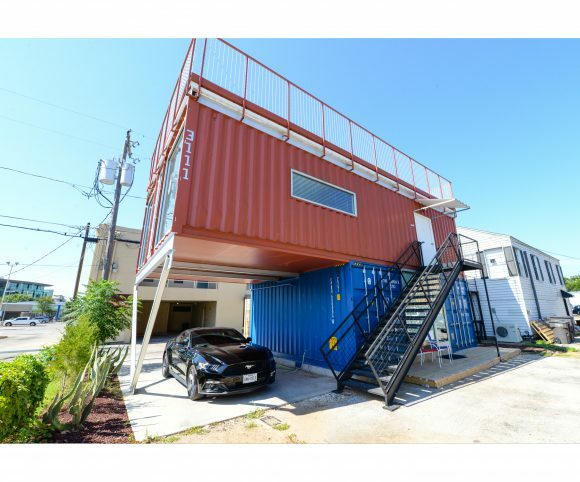 Over the past 20 years, shipping container housing has become a prefab archetype used all over the country and the world. It has not, however, been used in Fort Worth. The project is located off of West 5th Street and University in the Cultural District. 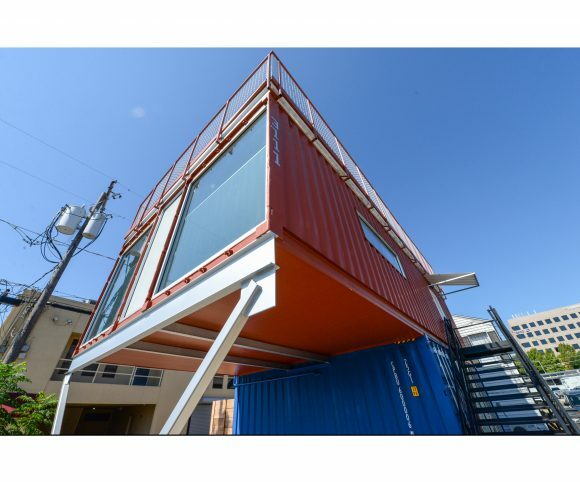 It will be the first shipping container project constructed in Fort Worth, TX. Containers are an ideal building material because they are strong, durable, stackable, cuttable, movable, modular, plentiful, relatively cheap and designed to resist harsh environments.